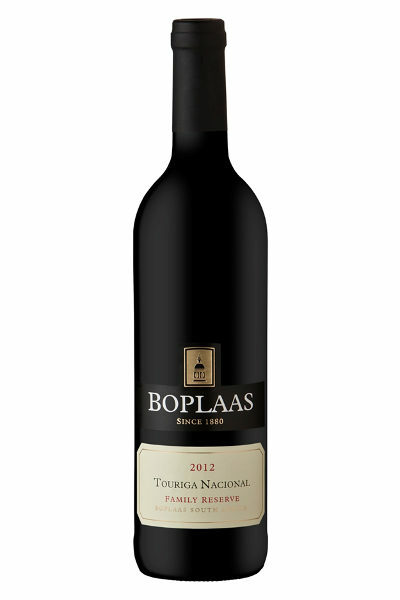 Why wouldn’t you want a plush fruited, smooth, very versatile and consistent red wine? 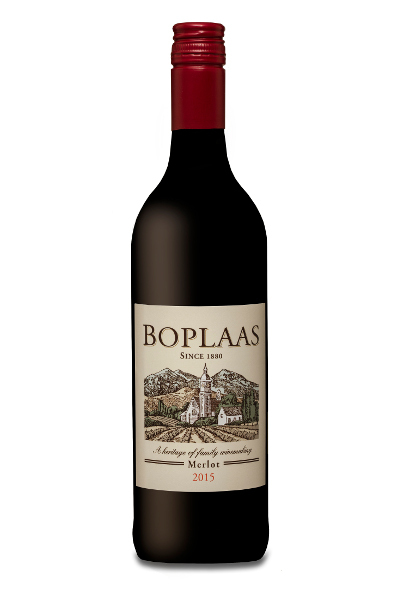 Well, our sentiments exactly, so keeping this in mind, Merlot fits the bill to a T and in the Karoo climes it offers us the opportunity to craft a buxom, fruit forward, smooth dry red wine – which with a few years cellaring gets even better. 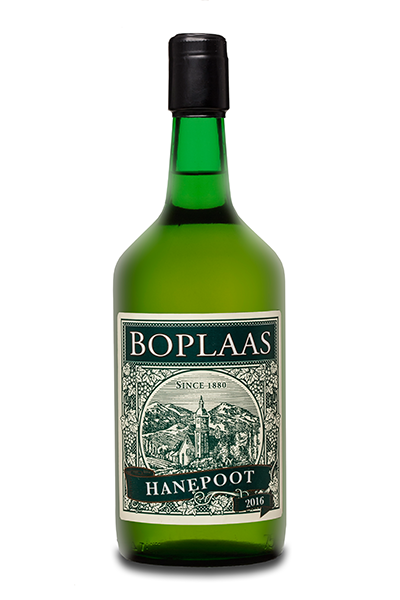 Fruit for this wine originates from a selection of Merlot blocks ranging in age from a youthful 5 to spirited 15 years or older, harvested by hand in the cool of the morning and fermented in temperature controlled open top cement ferementers – called kuipe in Afrikaans or lagars in Portugal – which manual punch downs to gently coax optimum flavour and colour extraction from the grape skins, while maintaining aromatics and allowing unwanted phenols to blow-off. 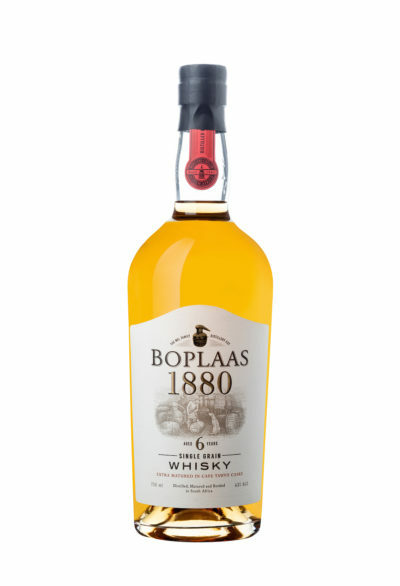 The wine is barrel matured utilising oak alternatives, with a portion spending 10 months in a 4th fill French oak barrels, prior to bottling with a light filtration. 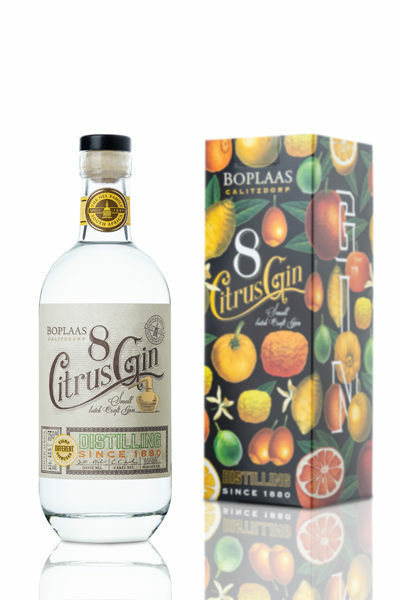 Hand-harvested in the cool of the morning, crushed & fermented in open top cement fermenters (lagars) with manual pigeage to coax optimum flavours and colour from the fruit; matured using oak alternatives, as well as a portion matured in old French oak barrels, and lightly filtered at bottling. 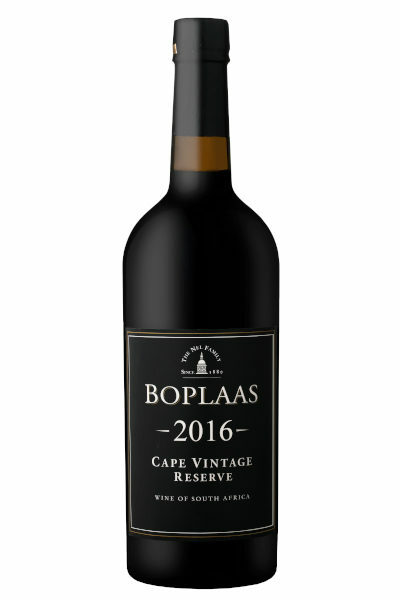 This fruit forward, medium bodied Merlot greats the taster with ripe plum, bright red cherry, hints of bramble jam, subtle spice, vanilla and an undercurrent of fynbos – while the soft tannins and mild acidity make for an appealing glass of honest red wine. 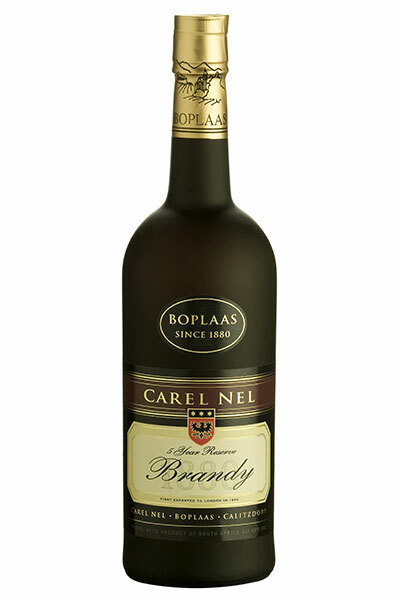 A perfect partner to hearty country cuisine – winter vegetable soup, springbok pie with puff pastry, bobotie or a beef casserole; fine mature cheese and charcuterie or simply enjoyed around the braai with friend and family or on a Tuesday evening in front of the telly with spaghetti bolognaise. In warmer climes this wine can be enjoyed lightly chilled.